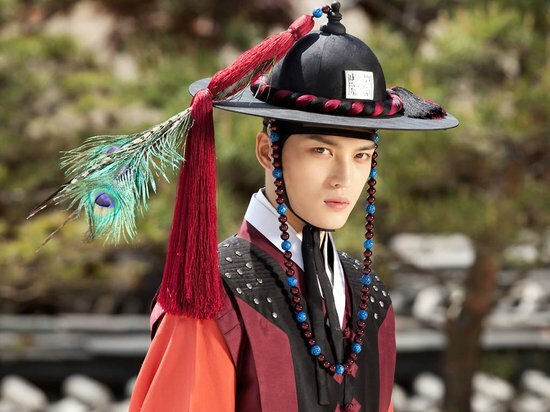 Kim Jaejoong who is challenging historical drama for the first time through “Dr. Jin” is showing the wounded soul under the strong outlook, evoking sympathy. In episode 5 of “Dr. Jin” aired on June 9th, 2012, skillful warrior and the chief of police bureau Kim Kyungtak (Kim Jaejoong) who looks strong poured out the pain inside his heart, attracting attention. 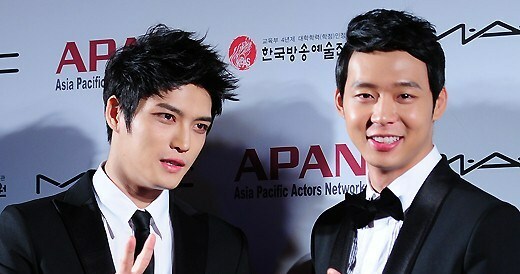 On the episode, Kim Kyungtak confesses to his friend Young Hwi (Jin Yi Han) the misery of the unbearable days that he lived restrictively as the on of the concubine, the true heart that he likes Young Rae since young, and the fact that he has no choice but to play a villain for the sake of Young Rae due to plan of Kim Byung Hee to burn the village of common people. Kyungtak with the handsome outlook and excellent martial arts, is making audience wanting to comfort him with the hurtful inner heart under the strong appearance. Especially his longing for Young Rae as if love of sunflower is captivating female audience. In this regard, the audience said, “Go to prevent the fire at the village for the sake of lover, heartache after watching,” “The love of Kyungtak is making people’s heart painful,” and so on.